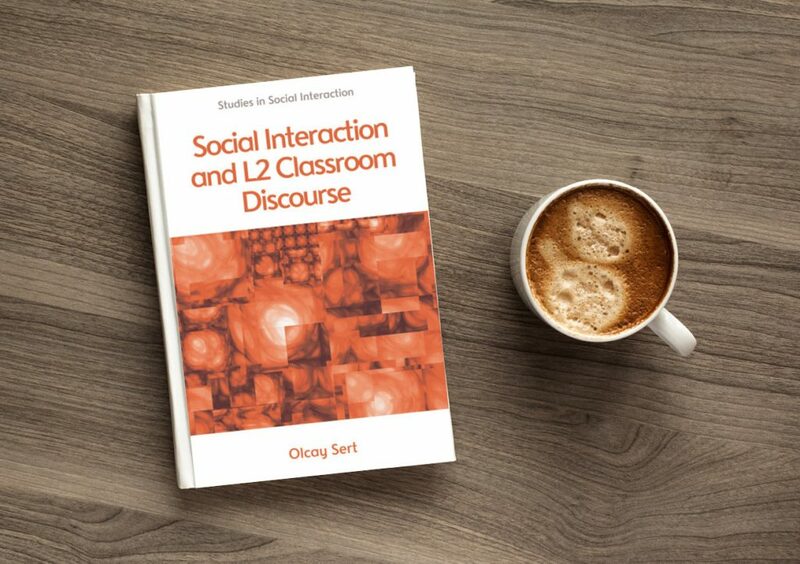 Series Editor Steve Walsh interviews Olcay Sert about his book Social Interaction and L2 Classroom Discourse – a finalist for the 2017 AAAL First Book Award. Hi Olcay, could you tell me what led you to write this book in the first place? To start with, turning empirical findings based on Conversation Analysis (CA) methodology into suggestions for teachers and teacher educators has been something I wanted to do since I finished my PhD in 2011. Bringing together research on classroom interactions and its concrete implications for teaching practices in a single book has been a dream for me for a long time. I believe that language teachers around the globe have contributed greatly to the growing body of knowledge on teaching and learning practices in L2 classrooms. Yet, the findings of CA researchers rarely feed back into the classroom. This situation is inequitable. So I dreamed of a book that would help to PhD students interested in L2 classroom interaction, and a book that also can be relevant for teachers and teacher educators… And of course a dream alone is not enough. You need to fit such a book into a suitable book series; and I am very happy that my book ended up as a part of an excellent series Studies in Social Interaction, published by Edinburgh University Press. For making this dream come through, I cannot thank you and the co-editors of the series (Paul Seedhouse and Chris Jenks) enough. And what would you say is the main message? The main message of the book is that we need a microscopic, sequential, and multimodal approach to L2 classroom interaction to better understand how language teaching and learning practices are co-constructed by teachers and students. Detailed analyses on collections of epistemic, multilingual, and multimodal practices in L2 classrooms clearly show us how understanding and knowledge are co-constructed, and how understanding of such practices can eventually inform teachers and teacher educators. The book also argues that rather than imposing top-down policies, policy makers should pay attention to micro-level analyses of L2 classrooms. How might your book help both researchers and practitioners do you think? The book starts with a description of Conversation Analysis methodology and its import for classroom and TESOL researchers, and provides detailed analyses of teaching and learning events in 3 central chapters. I think these are the parts that are more relevant for researchers; as a novice CA researcher or a researcher on classroom interaction can benefit from the detailed, step-by-step analyses of the extracts. Chapters 8 and 9 target teachers and teacher educators, and try to provide practical aspects of the more technical analyses in the previous chapters. Teacher educators in particular can use the extracts provided in the book and bridge them to more TESOL related issues including teaching methodologies and teaching of language skills, as well as to more specific issues like correction practices and question types that facilitate student participation. Which researchers have influenced you the most in your writing? As anyone who reads the book can easily guess, Steve Walsh, Paul Seedhouse and Numa Markee are the giants on whose shoulders this book stand. Steve Walsh’s ‘classroom interactional competence’, Paul Seedhouse’s ‘classroom contexts’, and Numa Markee’s ‘learning talk analysis’ have influenced almost all chapters of the book. I should also say that reading the research of people like Simona Pekarek Doehler, John Hellermann, Hansun Waring and Gabi Kasper in addition to pioneers of CA research like E. Schegloff has had an influence on my understanding of classroom interaction and probably even on my academic writing style. Is your book relevant in only one or two contexts or does it have broader appeal? I believe that the book has global relevance, although the main dataset is based on English language classrooms in Luxembourg and in Turkey. The multilingual practices explained and analysed in the book are not only bound to multilingual countries like Luxembourg, but reflect the realities of many “supposedly” monolingual countries, where use of L1s are widely observed. The IMDAT model that is proposed as a micro-analytic and reflective teacher education model is relevant to all teacher education contexts in the world, and can be modified according to the needs of initial and in-service teacher education. And finally, what plans do you have for writing in the future? If I write another book, the title will be L2 Interaction: Comparative Perspectives. Since I finished my PhD, I have been working on a variety of L2 datasets, either alone or with colleagues and students. These datasets include contexts like English as a Medium of Instruction, EFL classrooms, computed mediated spoken interaction, L2 oral proficiency assessment interaction, task oriented interactions etc. I would be interested in revealing the institutional fingerprints of these L2 contexts in order to try and theorise practices of language learning and teaching. Studies in Social Interaction is a ‘one-stop shop’ for research on language in interaction. Presenting data from a range of social contexts including education, the media, the workplace, and professional development, this series studies the ways in which tasks are accomplished, identities formed and communities established. 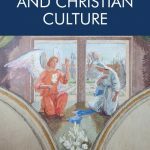 Each volume in the series places social interaction at the centre of discussion and offers an overview of the work which has been done in a particular context. The books then go on to consider how data can be approached and used to uncover social-interactional themes and issues. Finally, each volume explores how research in social interaction can feed into a better understanding of professional practices and develop new research agendas. Through stimulating tasks and accompanying commentaries, and the extensive use of data, readers are constantly engaged and challenged to reflect on particular themes and relate the discussion to their own context. The series is edited by Steve Walsh, Paul Seedhouse and Christopher Jenks. Social Interaction and L2 Classroom Discourse was published in August 2015 by Edinburgh University Press. You can find out more and purchase the book on our website. Olcay Sert is is an assistant professor of Applied Linguistics at Hacettepe University and is the director of HUMAN (Hacettepe University Micro-Analysis Network) Research Centre. His main research approach is Conversation Analysis and his research deals primarily with classroom discourse, interactional competence, and language teacher education. His work has appeared in a number of international journals including TESOL Quarterly, Language and Education and Journal of Pragmatics.